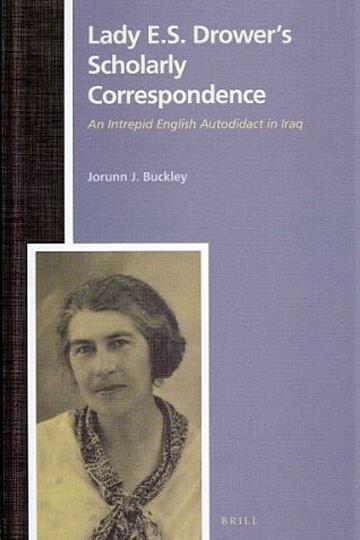 An edition of the scholarly letters of the English Lady E. S. Drower, famous for her novels, travel accounts, and studies in the Middle East, especially on the Mandaeans. Drower (1879‐1972) kept up a lively correspondence with scholars, and the letters here span the years 1938 to the mid 1960s. It presents a window on Near Eastern studies in the mid 20th century, from the viewpoint of an autodidact insisting on, and succeeding in, a place among the academics.. Correspondence with many famous scholars and intellectuals are included, such as Cyrus H. Gordon, Rudolf Macuch, Sidney H. Smith, Godfrey R. Driver, Samuel H. Hooke, and Franz Rosenthal. The letters focus on four of Lady Drower’s main books: The Book of the Zodiac (1949), Water into Wine(1956), A Mandaic Dictionary (with Rudolf Macuch, 1963), and Drowers hoped for, crowning achievement: the presumably lost, large manuscript, Mass and Masiqta.